With so many new rap albums, mixtapes, EPs and songs dropping every week; knowing which ones are worth your time can be a challenge. But no worries, we'll help smooth out the process with "Now N' Laters," a column that highlights the hottest new releases of the week and the songs you'll want to listen to now — and later. Friday has finally arrived and the work week is all but over. So, that means it's time for Now N' Laters, REVOLT's weekly roundup which highlights the best songs from the hottest new releases that should be added to your playlist. This week includes a number of high-profile releases with albums from some of hip hop's biggest and brightest stars. 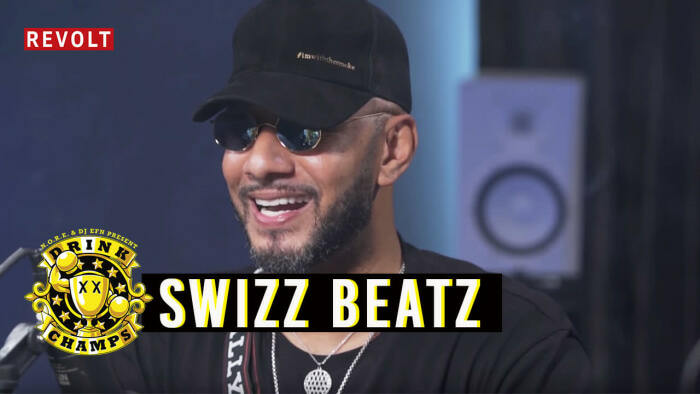 Producer Swizz Beatz crashes the party with Poison, his first album in more than a decade, and one that includes an amount of fire-power that rivals any project released this year. Boasting a murderous row of guest appearances and bars galore, Poison makes it clear that when at the top of his game, Swizz is as capable as anyone at delivering in the clutch. 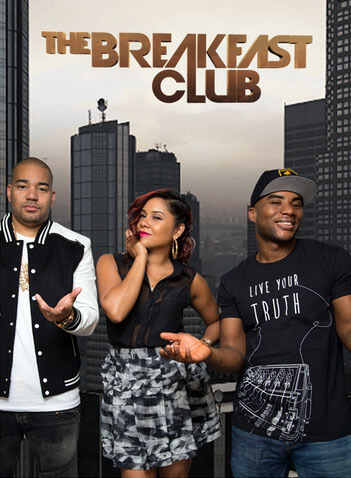 This project shows that he remains one of the most trusty curators and boardsmen in rap today. 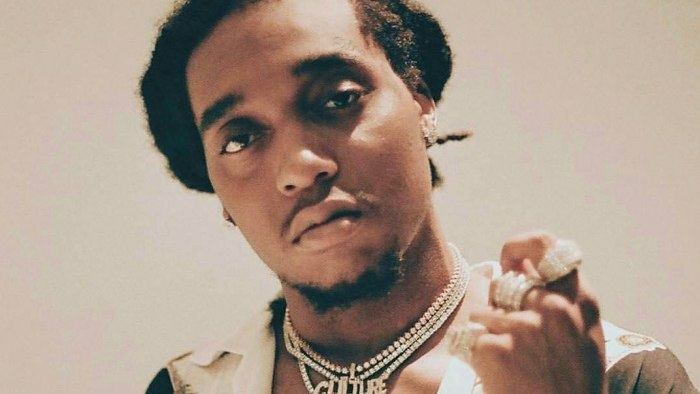 With Migos' brief departure from the group concept in order to unleash individual solo projects, Takeoff becomes the second member of the group to stand out on his own, following up Quavo's Quavo Huncho. 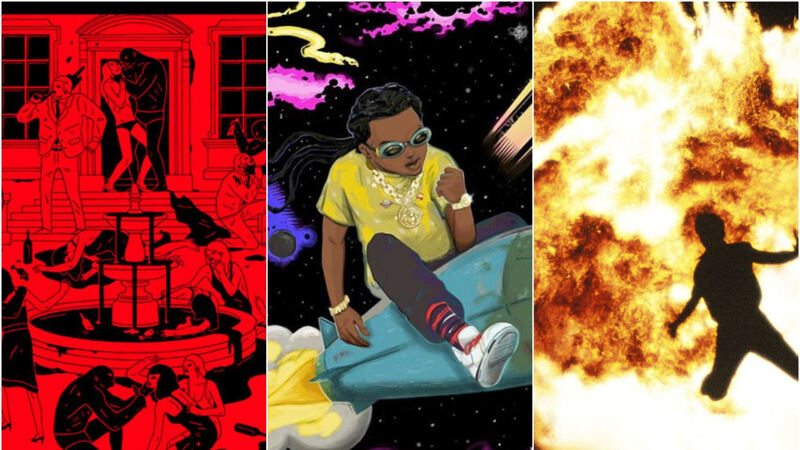 Takeoff's first solo album is titled The Last Rocket. Light on features, The Last Rocket has Takeoff on his own and the results are more than favorable. Moreover, while his name may not be as ubiquitous as it was in years past, Metro Boomin continues to be a major player and one of the more popular producers today. Looking to cap off the year with a bang, Young Metro comes through with his new release Not All Heroes Wear Capes. 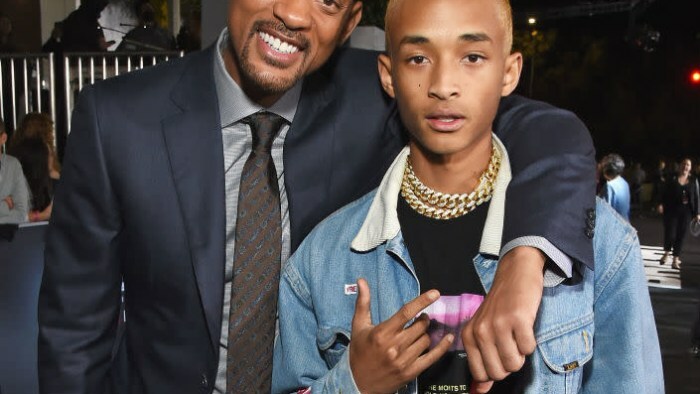 On it, he rounds up all of the rappers that he trusts to walk in the booth and step out with a banger for his 13-track project. 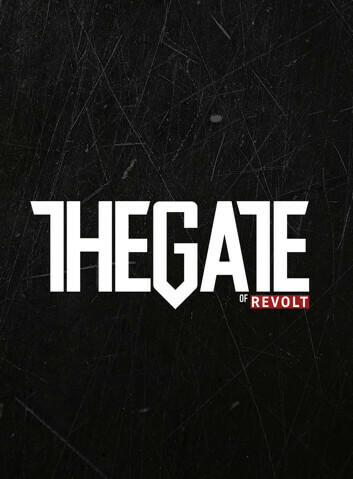 With all three releases getting airplay and dominating the conversation, REVOLT shares our critics' picks for the three songs from each album that stand a cut above the rest and should be in heavy rotation. Be sure to let us know what your favorites are in the comments below. 1. "Pistol On My Side (P.O.M.S.)" Fresh off the release of Tha Carter V, Lil Wayne continues his hot streak of murderous verses with his appearance on "(Pistol On My Side (P.O.M.S. )," the lead-single from Swizz's Poison album. 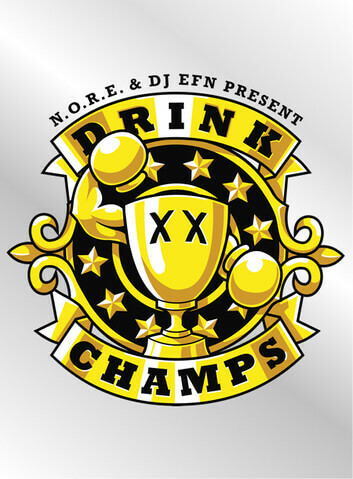 Sauntering over militant drums and piano keys, the production is courtesy of Swizz and AraabMUZIK. With Swizzy playing hype-man on the hook, the One Man Band Man coaxes Weezy to deliver a performance that brings to mind the dominance he exuded during his prolific mixtape run. This makes "(Pistol On My Side (P.O.M.S.)" one of Poison's essential listens. 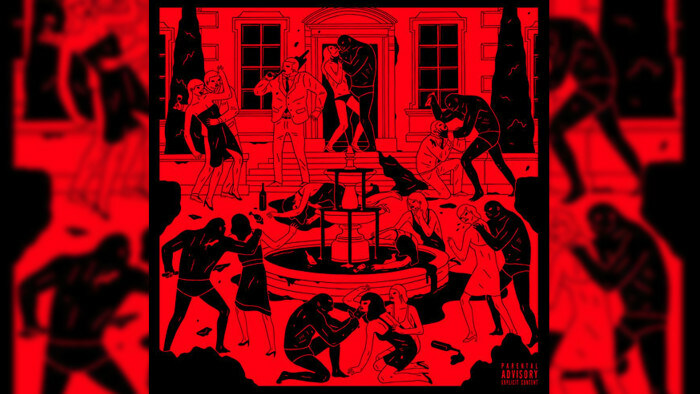 Swizz infuses Poison with a bit of international flair with "Come Again," which pairs the producer with UK tough Giggs for one of the more enthralling inclusions on the album. Reeling off a seemingly endless string of punchlines and slick talk, Giggs lays down a stanza that stacks up well against any on the album, while Swizz Beatz turns in a backdrop that is the equivalent of audio fish grease. This results in "Come Again" being an early hot pick for song from Poison with the most replay value. 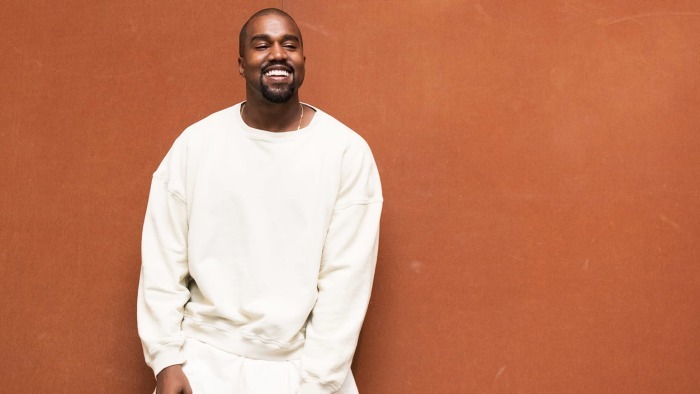 While Nas' Kanye West-produced album may have received mixed-reviews, whenever the MC comes through with a new song, the hip hop population is at full attention. This is the case with the QB deity's guest spot on "Echo," a soulful offering from Poison that captures him at the height of his powers. Providing imagery of life in Queens circa the '80s, Nas gets poetic over production by Swizz, who serves up an unexpected change of pace with a searing soundscape that fits his nasal flow like a glove and is responsible for one of Nas' most impressive verses in recent memory. The first track on Takeoff's solo project to jump out at us is "Vacation," which captures Migos' secret weapon racking up frequent-flier mileage, while running up a check. Produced by CuBeatz and MurdaBeatz, "Vacation" consists of all there is to love about Takeoff. It's indicative of his ability to shine, whether as a soloist or within the confines of a group. The track gets the REVOLT team's nod of approval. Takeoff reminisces on the lean days in the trap before the fame on "I Remember," a deceptively catchy section from The Last Rocket that finds the artist strutting with the panache of a self-made hustler. Rhyming on a backdrop provided by Smoke Screen and MurdaBeatz, Takeoff shines on "I Remember." It's one of the more impressive ditties on the album. It's a song that's prime for heavy rotation in your playlist. One offering from The Last Rocket that has the makings of a fan favorite is "Lead The Way," which finds Takeoff blazing a trail over 808 drums from frequent collaborator DJ Durel. Equal parts style and substance, "Lead The Way" captures Takeoff in a celebratory mood, making it a triumphant moment The Last Rocket. Metro Boomin's Not All Heroes Wear Capes album kicks off with "10AM/Save The World," a collaboration with Gucci Mane that finds the pair picking up where they left off on their 2017 joint-project, Droptopwop. Rhyming over a murky, string laden track, Gucci Mane employs his nimble wordplay on this outing. This is definitely one of the stronger selections on the album. Gunna continues to stamp himself as one of 2018's breakout rap stars with "Space Cadet," the crooning trap star's contribution to Metro Boomin's new album. Produced by Metro, Allen Ritter and Wheezy, "Space Cadet" wins with its hypnotic backdrop. When matched with Gunna's vocals, the song makes for one of the more enticing inclusions on album's tracklist. 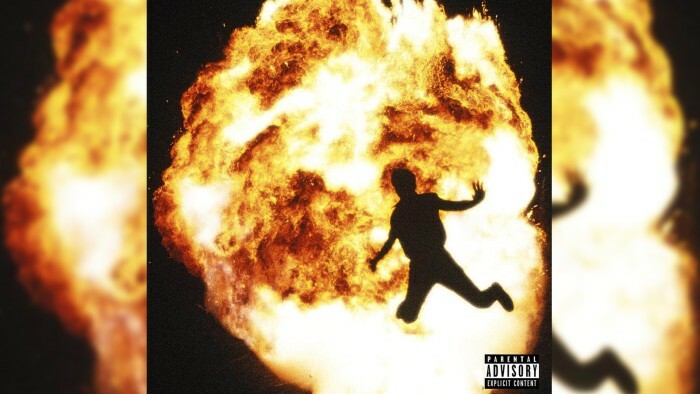 Metro Boomin returns with his new album "NOT ALL HEROES WEAR CAPES"
On an album chock-full of blockbuster collaborations, "Up To Something" is one that trumps them all, both in terms of star-power and quality. 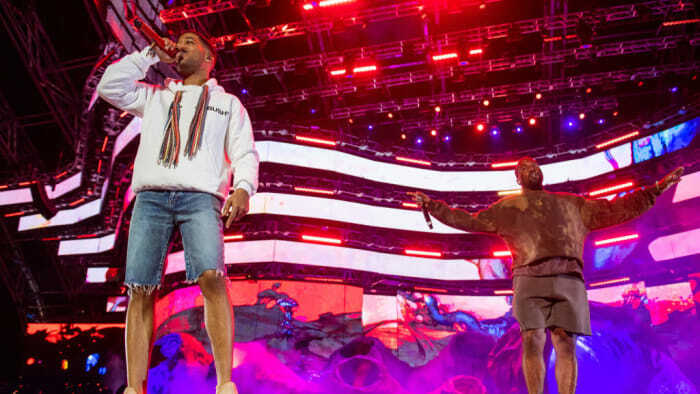 Pairing Travis Scott and Young Thug, "Up To Something" boasts production by Allen Ritter, Southside and Metro Boomin, who put together a trunk-rattling composition that's explosive enough to start a riot. This results in it standing out as a premier offering from Not All Heroes Wear Capes. 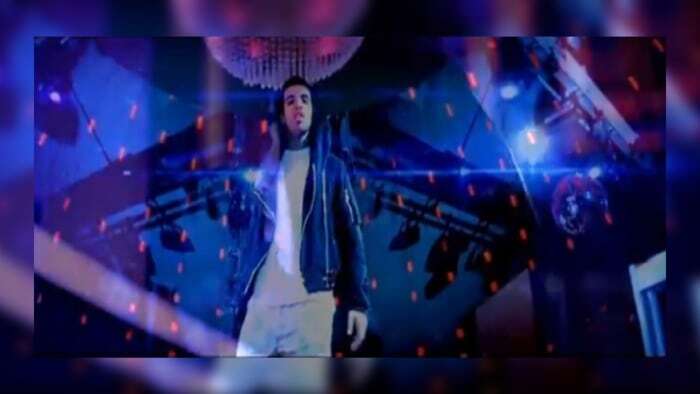 Tale of the Tape | Drake, Kanye West, Lil Wayne and Eminem's "Forever"
Is Metro Boomin teasing his return to music?